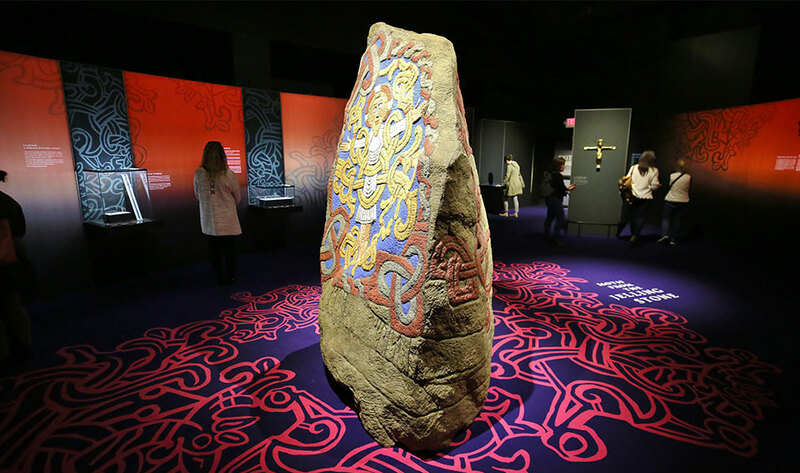 Journey back to Scandinavia and experience the Viking Age! While Vikings engaged in invading and pillaging, their societies were complex and multifaceted—and influential. They were skilled craftspeople, successful merchants, and diligent farmers with significant impact across western Europe and beyond. Vikings: Beyond the Legend reveals the captivating story of the explorers who set sail from Scandinavia centuries ago, and brings the Viking Age to life through a wealth of artifacts, multimedia, and interactive elements.